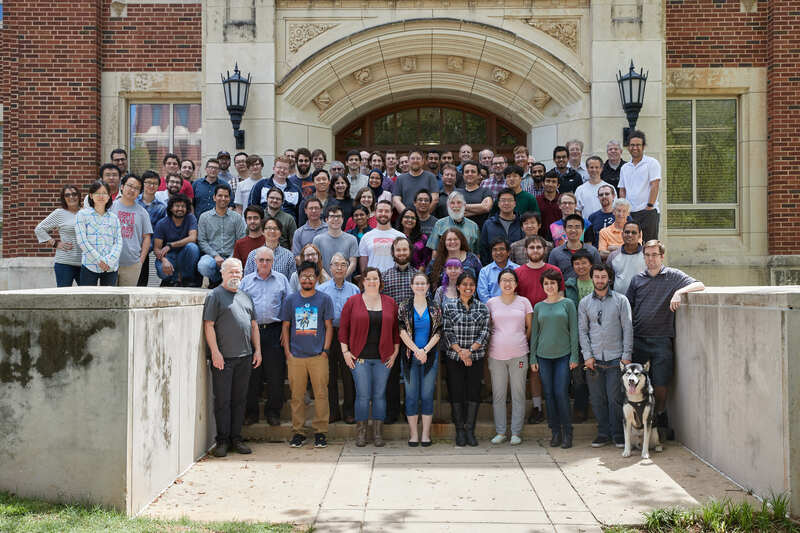 Welcome to the Homer L. Dodge Department of Physics and Astronomy at the University of Oklahoma. Since 1909 the Department has had a tradition of educating scientists, engineers, and teachers who have distinguished themselves as leaders in industry and academia. With its three degree programs (Physics, Astrophysics and Engineering Physics) our department is home to graduate students, undergraduate students, faculty members, research scientists, and staff with a wide range of interests.